$30 for 30 Days Unlimited Yoga! 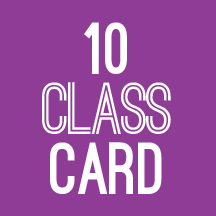 A great option for newcomers to try the different styles of classes we offer at the studio. Also valid for those who haven’t attended a class at Supernova Power Yoga in over a year. Newcomers get 30 Days of Yoga for $30! 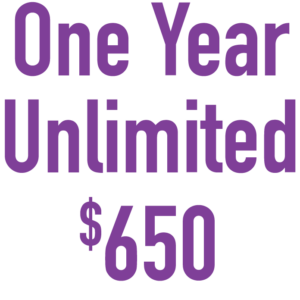 Monthly Unlimited Packages: Can be purchased and begun at anytime. If you buy today, you can bring proof of purchase into the studio whenever you’re ready to get started. That’s when your full month begins! 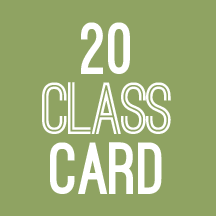 Class Cards: Never expire. Families or couples may share one punch card. *PLEASE NOTE: All sales, including retail purchases, are final. All class packages may be used at the studio only and may not be used as credit towards group private lessons held off-site. We open 30 minutes before and after scheduled class times, and are open on Wednesdays 1:30pm to 5:45 pm & Friday 3pm-5:45pm for questions & purchases!